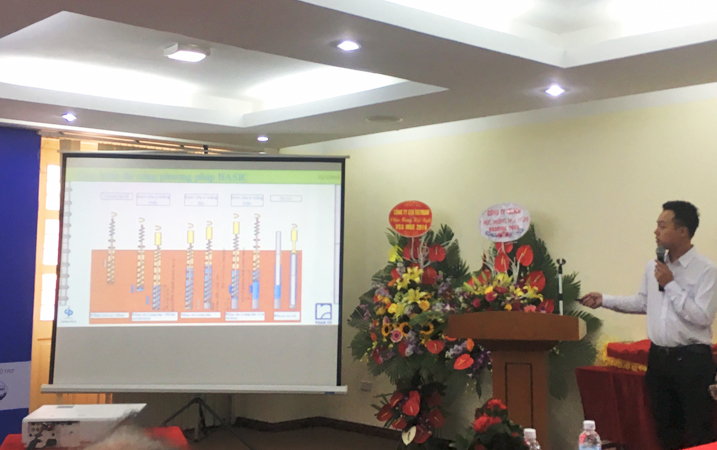 On 22/03/2019 in Hanoi, Vietnam Society of Soil Mechanics and Geotechnical Engineering (VSSMGE) organized Annual Scientific Conference VGD2019. The conference is an opportunity to present geotechnical works in typical projects nationwide, new research results in the year, achievements in geotechnical fields. 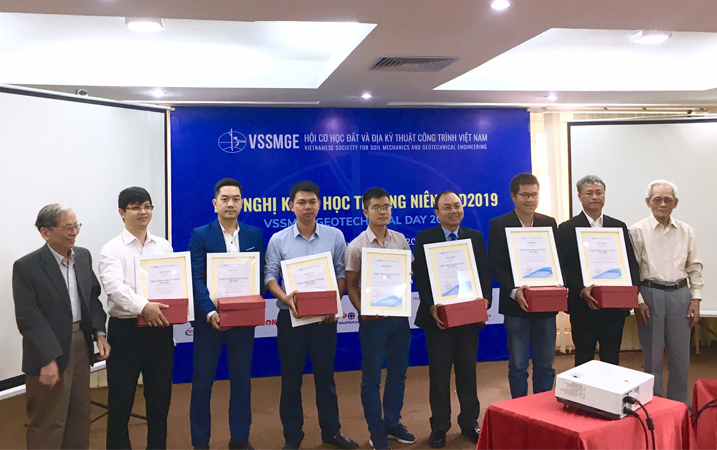 At the conference, Phan Vu Group were honored by VSSMGE on a typical Geotechnical Project for the construction of high-strength centrifugal concrete piles at the construction of StarLake in Hanoi. StarLake project was the first construction project by pre-boring method by Phan Vu Group in Hanoi capital. 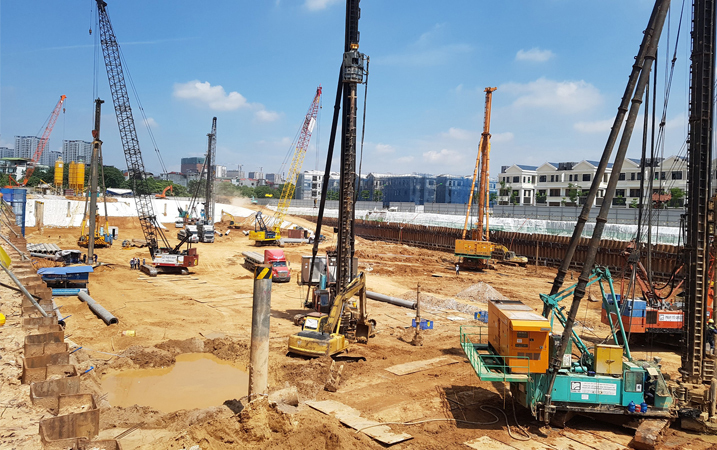 The progress of foundation piles in only 90 days with centrifugal concrete piles of diameter D700 and D800. Phan Vu Group have completed on schedule and ensured quality according to technical standards as committed to the Owner Deawoo E&C (Korea). Certificate of The typical geotechnical construction of VSSMGE is the worthy recognition and spiritual encouragement for Phan Vu Group always affirm and maintain the core values: "Reputation - Quality - Efficiency".